Viacom is delighted to announce the prestigious 2017 MOBO Awards will exclusively broadcast across a number of its owned and operated TV networks in the UK and internationally, including Channel 5, which will be the official host broadcaster for the first time. Produced by AVANTI Media, the world-renowned awards show celebrating the best in urban music, will broadcast on Channel 5 at 11pm on Wednesday 29 November 2017. 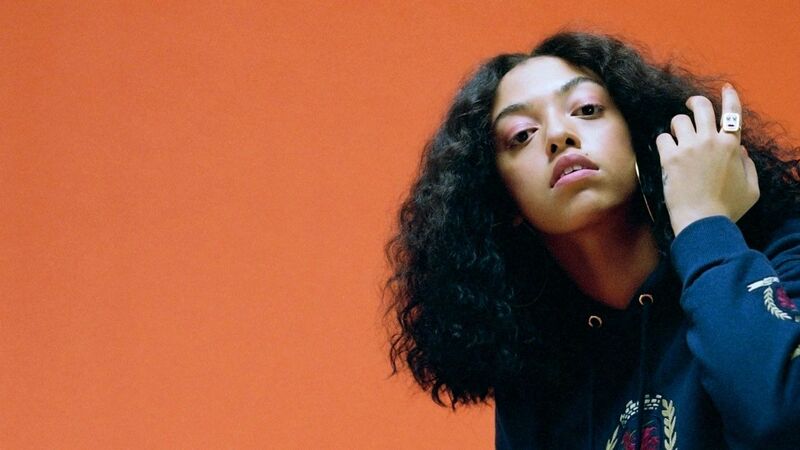 The 22nd annual MOBO Awards will take place at First Direct Arena in Leeds, promising an electrifying evening of live performances and appearances from top artists and entertainers. A one-hour highlights special of the 2017 MOBO Awards will also air on BET’s channel in the UK, France and Africa – marking the first time BET has broadcast an entity they do not own. BET is the most prominent television network targeting African American audiences. Announced performers include Billboard’s #1 US star Cardi B (with her first UK awards show performance), South London hip hop titans Krept & Konan, hotly tipped rising rap star Stefflon Don, and hip hop/R&B newcomer Yungen and Yxng Bane. Also confirmed to perform are Davido, Tokio Myers, Ray BLK, Yxng Bane, Not3S and the B Positive Choir. 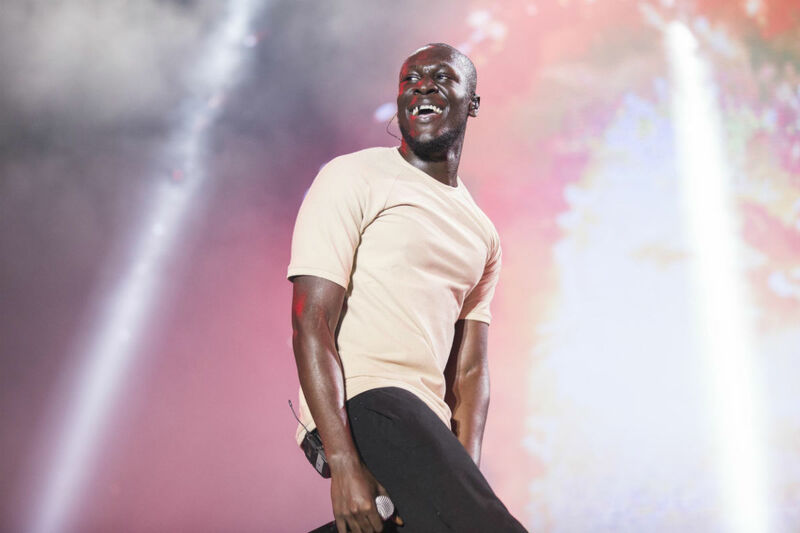 Stormzy leads this year’s nominations with a whopping five nominations for Best Male, Best Grime Act, Best Album for “Gang Signs & Prayer”, Best Song and Best Video for ‘Big For Your Boots’. East London rapper J Hus has four nominations for Best Male, Best Album for “Common Sense”, Best Song for ‘Did You See’ and Best Video for ‘Spirit’. 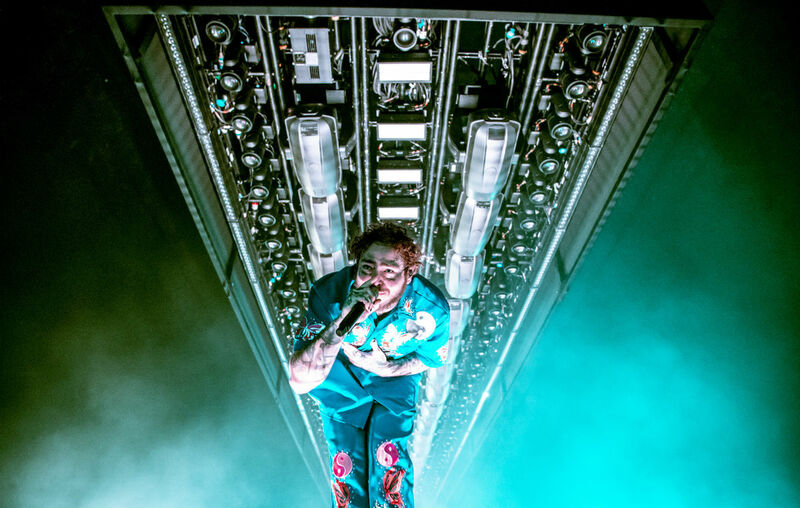 Elsewhere, critically lauded R&B singer Jorja Smith has three prestigious nominations for Best Female, Best R&B/Soul Act and Best Newcomer, and Sampha receives nods for Best Male, Best R&B/Soul Act and Best Album for his critically acclaimed debut “Process”. Playing a significant role in British culture for over two decades, the MOBO Awards has been instrumental in the careers of UK artists such as Tinie Tempah, Craig David, Stormzy, Emeli Sandé, Krept & Konan and countless others. AVANTI Media is widely-respected for delivering successful large scale outside broadcasts, entertainment and music events for national and international broadcasters. This is their first year producing the MOBO Awards. About Channel 5: Channel 5 launched as Britain's fifth public service channel in March 1997 and has been owned by Viacom International Media Networks since September 2014. Channel 5, 5STAR, 5USA and 5Spike reach 4 in 5 of the UK viewing public each month with a broad mix of popular content for all the family across entertainment, documentaries, sport, drama from the UK and US, films, reality, comedy, children’s and news. My5 is a new service allowing viewers to watch content online for free from Channel 5, 5STAR, 5USA, and Spike. About MOBO: Throughout the year MOBO supports undiscovered musical talent online, via the Connect playlists, its UnSung talent competition followed by artists development programme and other initiatives which have led to many aspiring artists being given record deals and other opportunities such as the #MOBOmovement offering people the opportunity to see their contributions published on MOBO’s YouTube channel and other leading platforms. Other MOBO activities include songwriting workshops, film screenings and support to talent across the wider creative industries. The newly established charity, MOBO Trust, aims to help young people realise their potential in the creative sector. About AVANTI Media: The award-winning AVANTI Media celebrated its 20th year in 2017. Co-founded by Emyr and Mair Afan, with offices in Cardiff, London and Manchester, the company employs 70 staff with a team of technical specialists running their extensive in-house production and outside broadcast facilities. AVANTI Media appointed the 2016 BAFTA-award winner Neil Grant as Creative Director in January this year and is widely-respected for delivering successful returnable shows and formats, documentary, current affairs, large scale outside broadcasts, entertainment and music events for national and international broadcasters. AVANTI Media won the Songs of Praise commission for BBC One alongside production partner, Nine Lives Media and have been producing the hugely popular Sunday programme since July. They are currently in production with a slate of UK and international programmes including The Hour a new series of monthly debates on BBC Wales. Other credits include ten years of the Welsh Songs of Praise/Dechrau Canu, Dechrau Canmol for S4C, Tom Jones at Cardiff Castle (BBC One/Warner Home Entertainment); Sky 1’s Ryder Cup Opening Concert (BAFTA Wales Award for Best Live Event Coverage) featuring Catherine Zeta Jones and The Prince of Wales as well as the National Film Award for Channel 4’s Britain’s Billionaire Immigrants. Their inspiring and moving documentary for BBC Wales, Mike and Jules: While We Still Have Time transmitted on BBC One earlier this year. About BET: BET Networks is the leading provider of quality entertainment, music, news and public affairs television programming for people that want to know what’s hot, what’s next and what matters in black culture. BET is currently viewed in more than 125 million homes in over 60 countries around the world, including the United States, the UK, France, sub-Saharan Africa, Canada and the Caribbean. BET International is part of Viacom International Media Networks, a division of Viacom Inc. (NASDAQ: VIAB, VIA), one of the world’s leading creators of programming and content across all platforms. 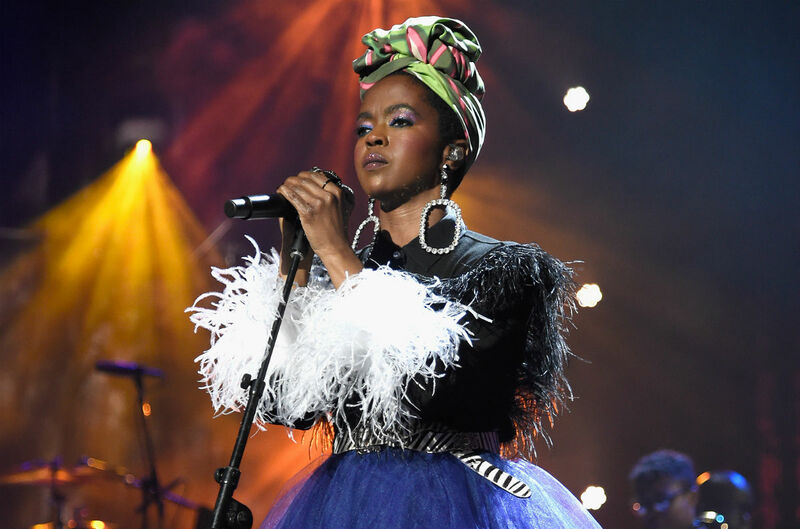 Throughout the year MOBO supports undiscovered musical talent online, via the Connect playlists, its UnSung talent competition followed by an artist development programme and other initiatives which have led to various aspiring artists being given record deals and other opportunities. Other MOBO activities include #MOBOmovement – offering people the opportunity to see their contributions published on MOBO’s YouTube channel – songwriting workshops, film screenings and support to talent across the wider creative industries. The newly established charity, MOBO Trust, aims to help young people realise their potential in the creative sector.